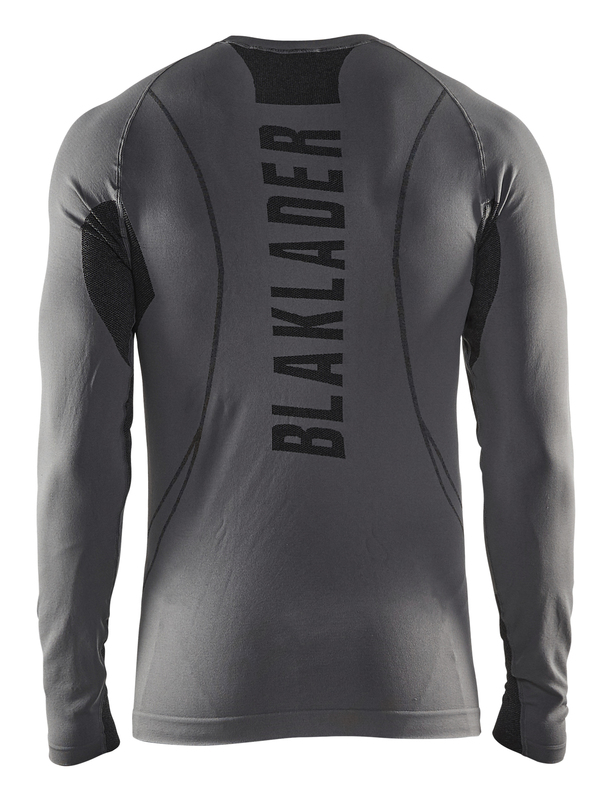 DRY is our most comprehensive base layer, recommended temperature +15°C to +0°C. The unique polyster fiber with bamboo charcoal makes the clothing quick drying and odorless. 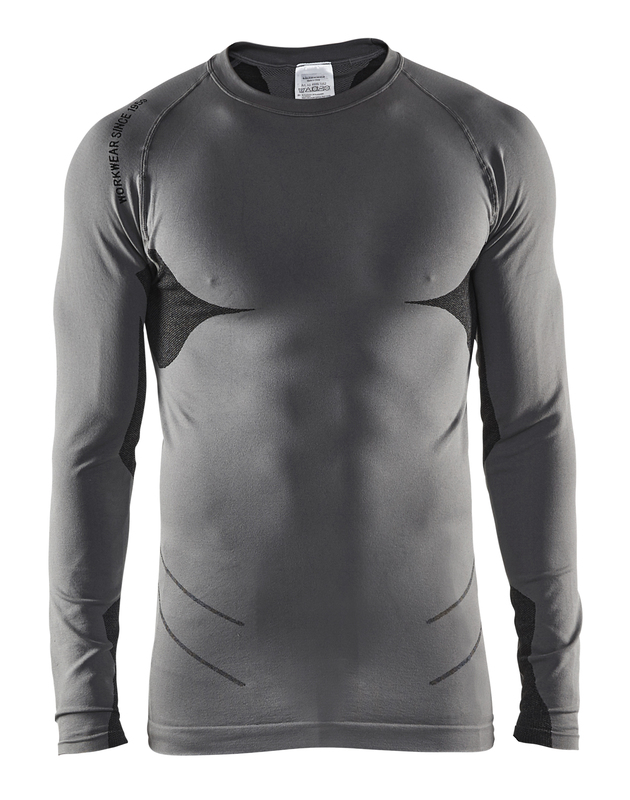 Integrated mesh panels for extra ventilation in major sweat zones.